White Marsh, MD – Starbucks, located at The Avenue at White Marsh, will host “Coffee With A Cop” on Wednesday, October 4, 2017 in conjunction with National Coffee With A Cop Day. Coffee With A Cop brings police officers and the community members they serve together, over coffee, to discuss issues and learn more about each other. Building relationships, one cup at a time, Starbucks will be hosting over 100 Coffee With A Cop events across the U.S. The community is encouraged to join Starbucks, located at 8145 Honeygo Boulevard, and the officers from Baltimore County Police Department for free coffee and great conversation. 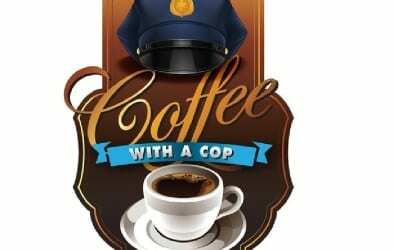 For more information regarding Coffee With A Cop visit www.coffeewithacop.com.